Cheese boards ideas have caught on big in the Instagram world, and for good reason. They appeal to the die-hard foodie for their opportunity of contained diversity, allowing variety to shine. Cheese platters are more than delicious appetizers, they are also a way of flexing the imagination by combining all sorts of textures and tastes, in a rainbow of hues. Keeping things simple can be safe, and also chic and sophisticated when done well. To hit that sweet spot where minimalism reaches maximum swank factor, all you need is a simple cutting board (preferably a dark one, to create contrast), two – or three types of cheese, some prosciutto and you’re done. You can’t fix a cheese board without taking its picture for Instagram, right? To make it look more natural and Insta-worthy, choose a special background for your cheese platter. As you can see in the example below, a pop of color (in this case, green grass) creates a really beautiful effect. We don’t know where to start on this giant spread from @annewatsonphoto! What’s your favorite item to see on a charcuterie board? This one is as straightforward as the idea of cheese boards themselves: the wealth of fruit and nuts that are such an obvious accompaniment, not to mention photogenic! Crisp apples and pears are naturally paired with many cheeses, but don’t neglect grapes, strawberries, and other small fruits. Nuts are a staple as well. Whether we’re talking about cars, fashion, or cheese platters, many types of people hold to the belief that traditional will never go out of style. By far one of the most inspiring cheese boards ideas, this classic approach includes five types of cheese, nuts, grapes, pickles, olives and a couple of salami and prosciutto sortiments. Bon apetit! HERE ARE FIVE TALENTED FOOD PHOTOGRAPHERS YOU NEED TO FOLLOW ON INSTAGRAM. Bet you didn’t think cheese boards could be romantic. The ardor-enhancing effects of this style place this platter squarely in date-night category, so keep it in mind for when you’re trying to impress the object of your affections! For even more romantic cheese board, add figs, pomegranates, cherries . . . you get the idea. Life is too short for fake butter, cheese or people. . Fresh Mozzarella, prosciutto, fig jam, evoo, sea salt & focaccia crostini. Along with their fresh pressed strawberry blood orange cocktail & lemon rosemary soda. 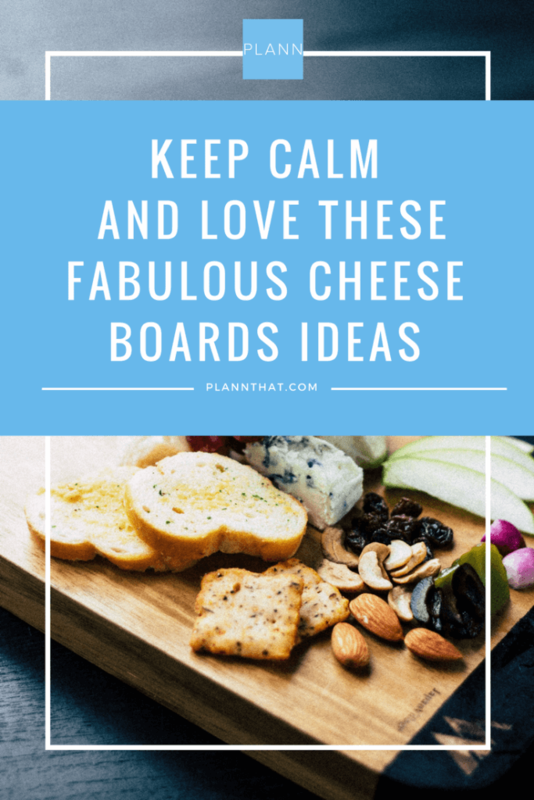 The best part is that Instagram is filled with amazing cheese boards ideas. This is only a micro-sampling of them (a cheese board, if you will), but you can spend hours surfing this wave of sensory pleasures. Last but not least, every Insta-worthy picture needs a little touch-up. With Plann you can choose from over 60 filters and numerous editing tools. You can schedule your posts and even create a personalized strategy. All this at your fingertips. Download Plann for iOS and Android and see for yourself.